This chair is certified weight tested for 650 lbs. capacity. 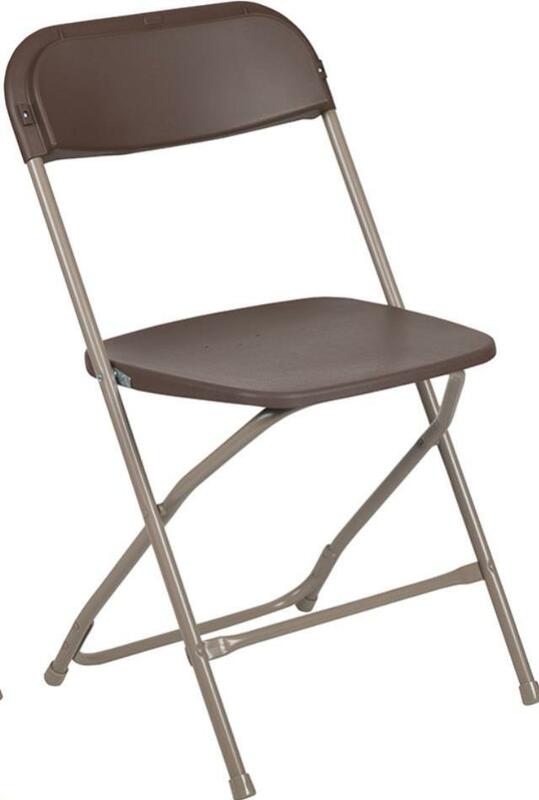 * Please call us for any questions on our folding chair brown rentals in Cornelius NC, Lake Norman, Mooresville, & Davidson, North Carolina.